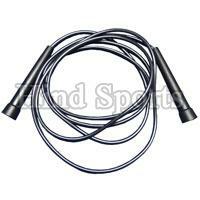 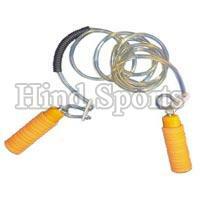 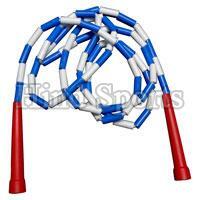 The Skipping Ropes manufactured, exported and supplied by Hind Sports are of top quality. 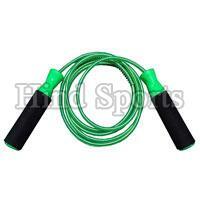 By exporting our Skipping Ropes we mark our presence globally. 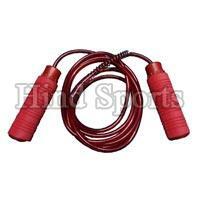 Our Skipping Ropes are available in different designs and colors which redefine youâï¿½ï¿½re jumping desires. 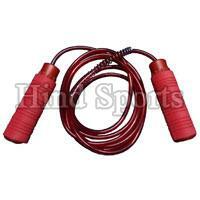 Our Skipping Ropes are light weighted and designed for high speed skipping. 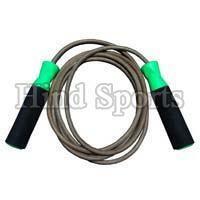 Skipping Ropes provide good grip to the hands. 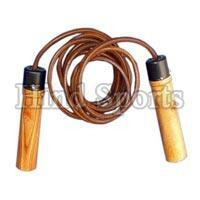 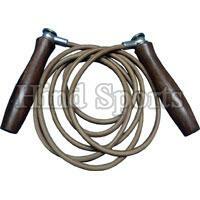 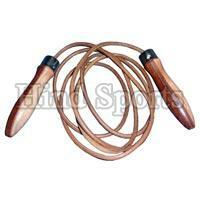 Our Skipping Ropes are available with different handles which suit your requirement. 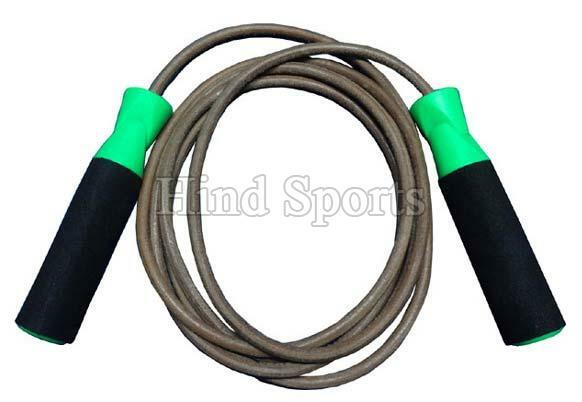 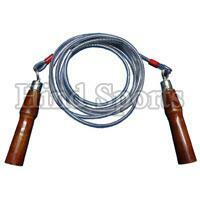 Our Skipping Ropes facilitates the user to adjust the length as per requirement.